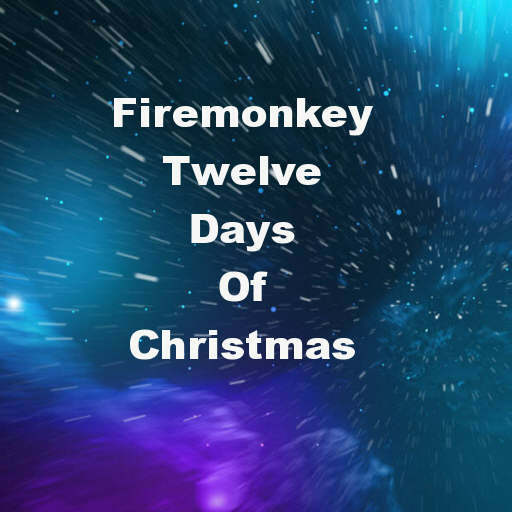 Developer David Intersimone from Embarcadero released a fun app that creates the twelve days of Christmas using code in Delphi XE7 Firemonkey. The app should run on Android, IOS, OSX, and Windows plus it should compile under Appmethod. There are two arrays defined in the app. The first array contains a list of the traditional twelve days of Christmas items. The second array contains a modified developer themed list of the twelve days of Christmas items. There is a loop that loops through and generates the twelve days of Christmas text from the list of items. What is also tricky about it is that it applies the day suffix to the item text so that it comes out as it should once the loop is complete. Full source code is provided and there is also a VCL version of the code if you’re interested in the Windows only version. The original VCL version was built in 2010. Head over and check out the full blog post about the twelve days of Christmas app and then download the source code.